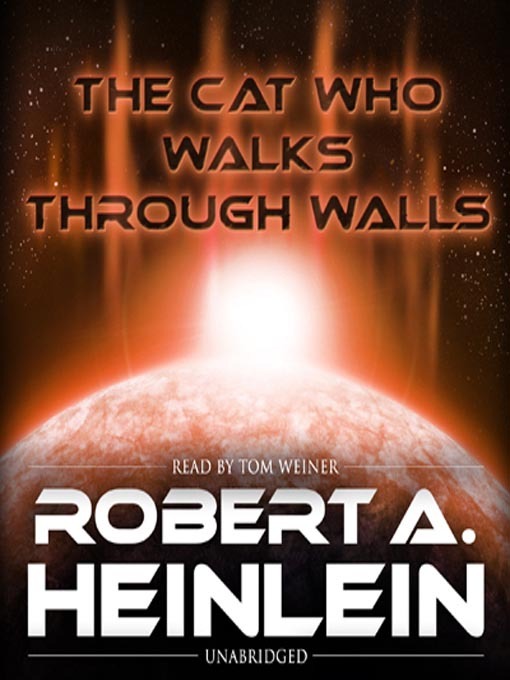 Robert A. Heinlein has written some of the best-selling science-fiction novels of all time, including the beloved classic Stranger in a Strange Land. Now, in The Cat Who Walked through Walls, he creates his most compelling character ever: Dr. Richard Ames, ex-military man, sometime writer, and unfortunate victim of mistaken identity. When a stranger attempting to deliver a cryptic message is shot dead at his dinner table, Ames is thrown headfirst into danger, intrigue, and other dimensions where Lazarus Long still thrives, where Jubal Harshaw lives surrounded by beautiful women, and where a daring plot to rescue the sentient computer called Mike can change the direction of all human history.